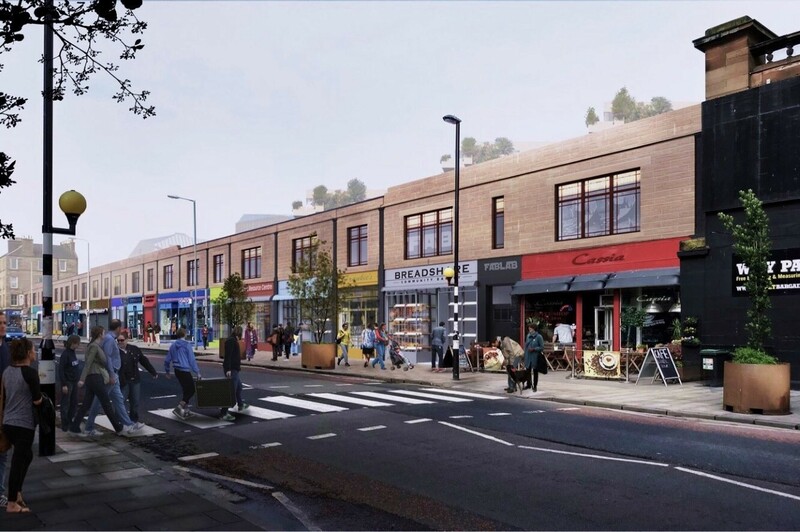 Help us to develop an alternative future for the site at Stead's Place on Leith Walk. This survey will help inform a Community Planning Workshop in January to help develop an alternative vision for all the site. * 2. If other - what do you think? * 4. If other - what do you think? * 5. Would you support the Leith community having a share in the ownership of the site? * 6. Would you be interested in being involved in workshops, developing ideas for the future of the site?